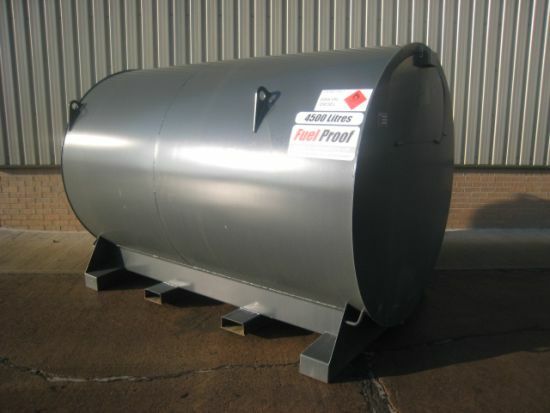 4,500 litre (1000 gallon) static bunded fuel tank for diesel fuel. 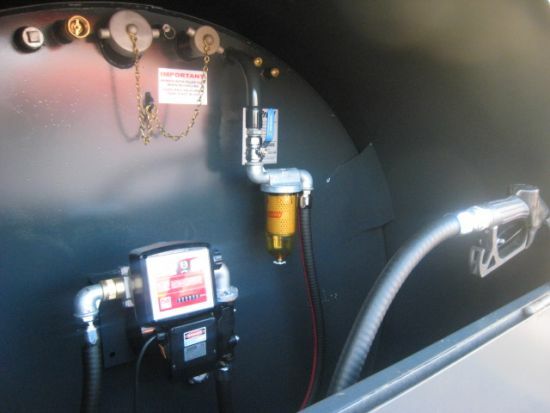 Lockable cabinet housing the pumping equipment. Solid steel base with housing for forklift lifting slots. 4 metre fuel delivery hose with nozzel, fuel filter with clear plastic bowl, water drain and replaceable element. 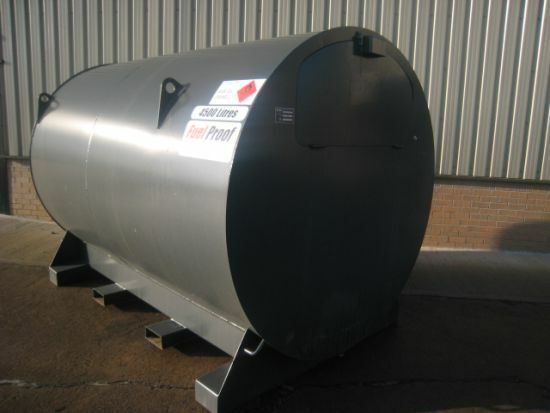 Tanks are new and unused.